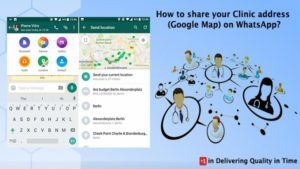 How to share your Clinic address (Google Map) on WhatsApp? 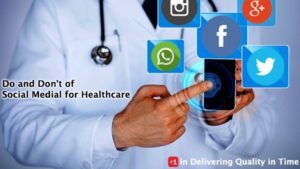 Your patients might be coming from different part of the city or different city at all. They need an easy way to find your clinic location. 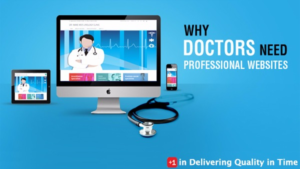 Why Do Doctors Need a Website? 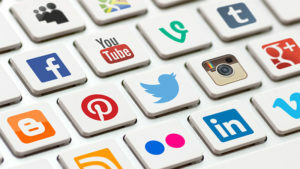 "IT Solutions to empower your practice"